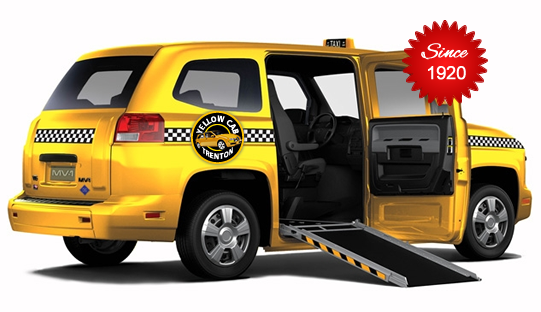 Yellow Cab Trenon has many special services that we provide to the riding public. 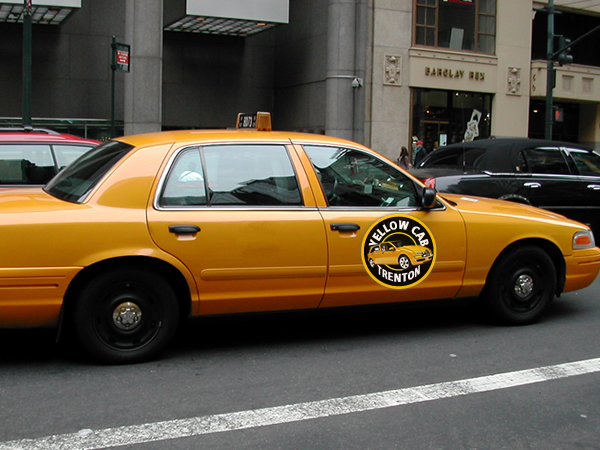 At Yellow Cab Trenton we are always looking to improve service to our customers, and to the City of Trenton. 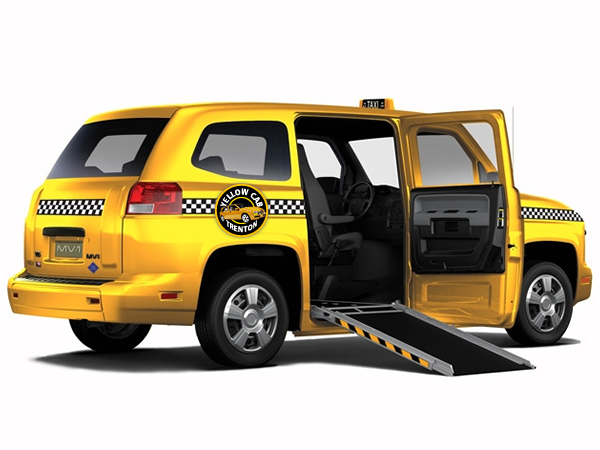 If you have any specific transportation needs which are not addressed by any of the programs listed above, please contact us. 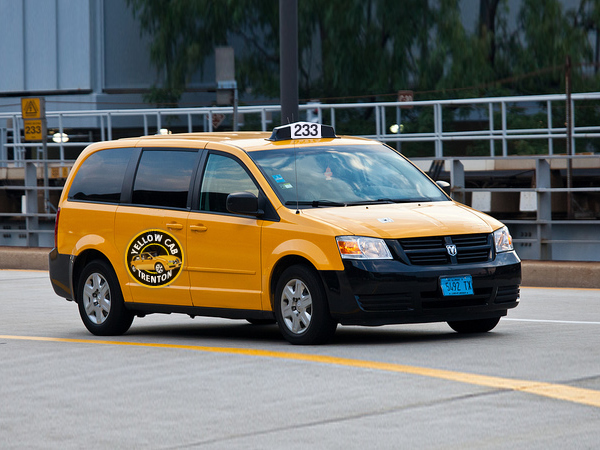 We will be happy to tailor a transportation program to suit your needs. If you are in need of any of the services mentioned above, please do not hesitate to let our Customer Service Agents know when you are placing your telephone order. 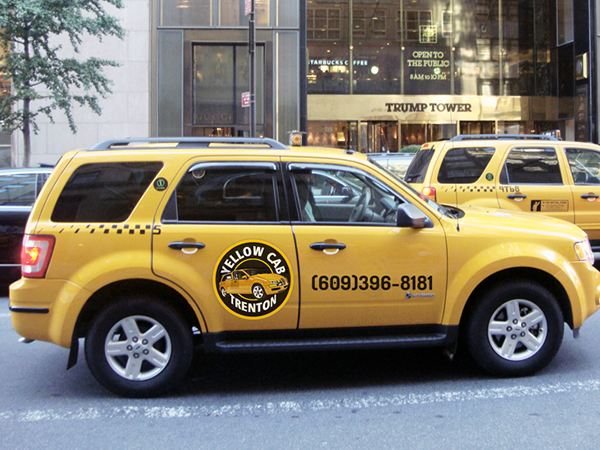 Our Agents are always delighted to assist you.